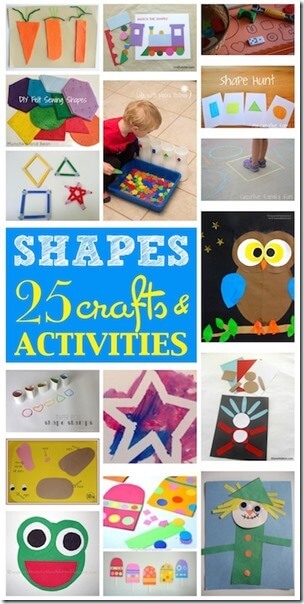 Here are 18 creative and unique paint recipes for kids. 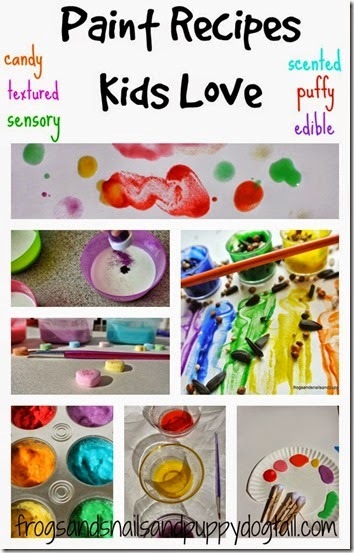 Kids love painting and exploring different colors, textures, and smells. Here are 18 unique, creative, and fun paint recipes kids will love. What Paint Recipes will you try next from Frogs & Snails & Puppy Dog Tails?